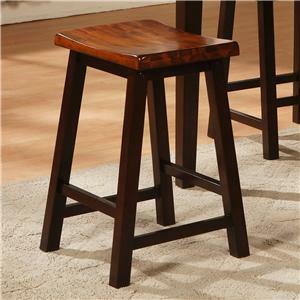 This sleek contemporary bar stool will make a lovely addition to your home. 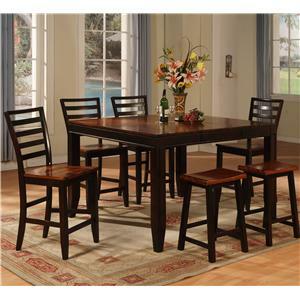 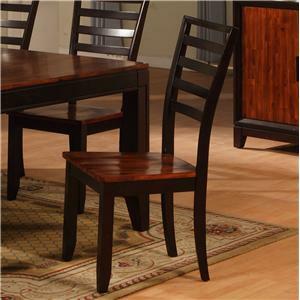 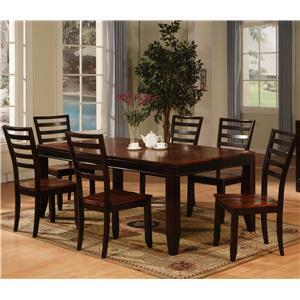 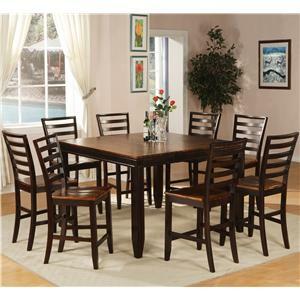 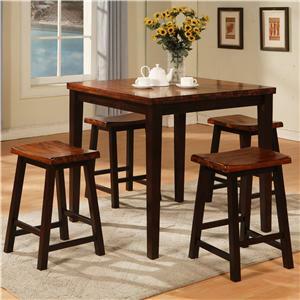 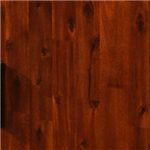 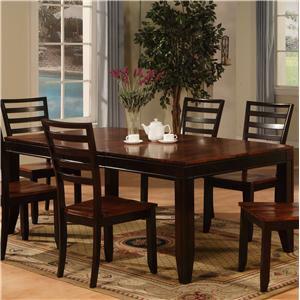 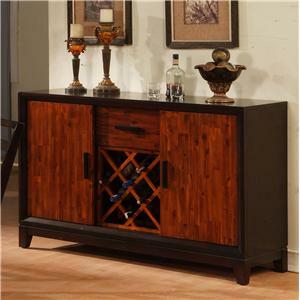 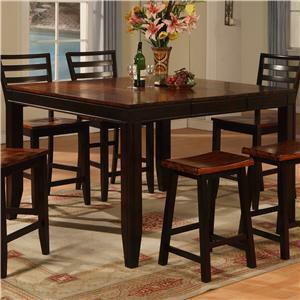 The square wood legs are dark, contrasting beautifully with the cool contoured medium acacia wood seat. 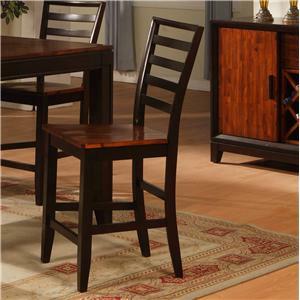 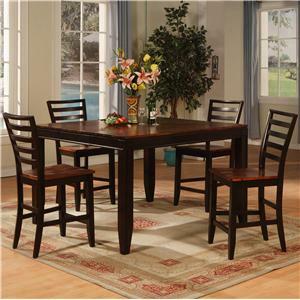 This bar stool will complement your style, and add warmth and depth to your home. 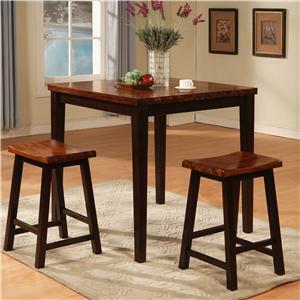 The Adaptable Dining Barstool by Holland House is available in the area from FMG - Local Home Furnishing.